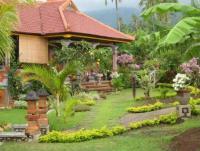 Bali style Villa "Taman Burung" in Lovina, on Bali in Indonesia for rent by owner! Bali style Villa, 4 bedrooms, 3 bathrooms sleeps 8, set in a large tropical garden. 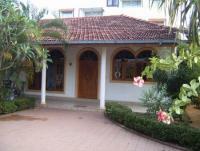 2 bedrooms in separate teak houses, large private pool with bar. Not far from Lovina central this premises boarders a the Nation Park. Vacation home on the beach of Negombo at the Indian Ocean. 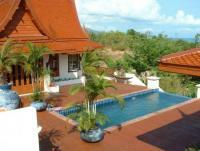 Welcome to the Villa Medicis on Koh Samui with main house for 8 persons, guesthouse and Thai Sala. The Villa Medicis is located up hill, at the North-East of the island. It offers a wonderful view over the sea and the bay surrounding the Big Buddha statue.